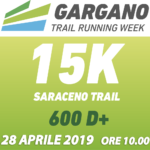 Gargano Running Week has evolved into the first big trail running, trekking and nordic walking event in Italy. 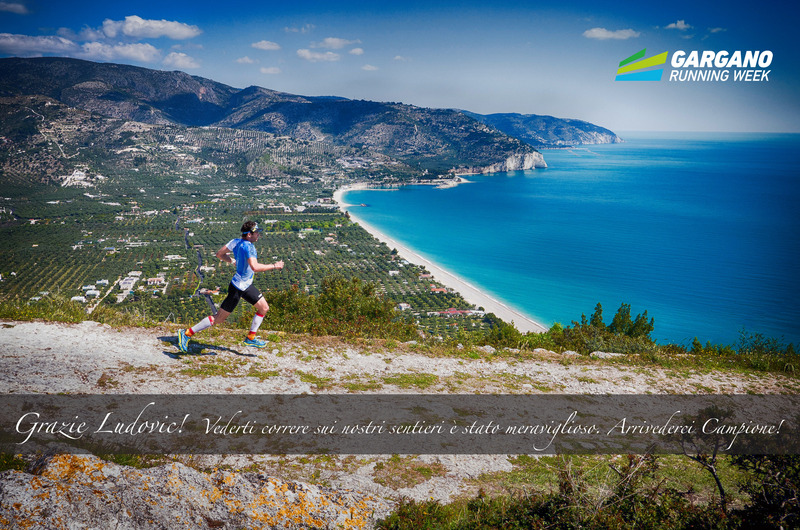 Lovers of road, trail and sky running, ultra-distances, trekking, fit and nordic walking will meet here! 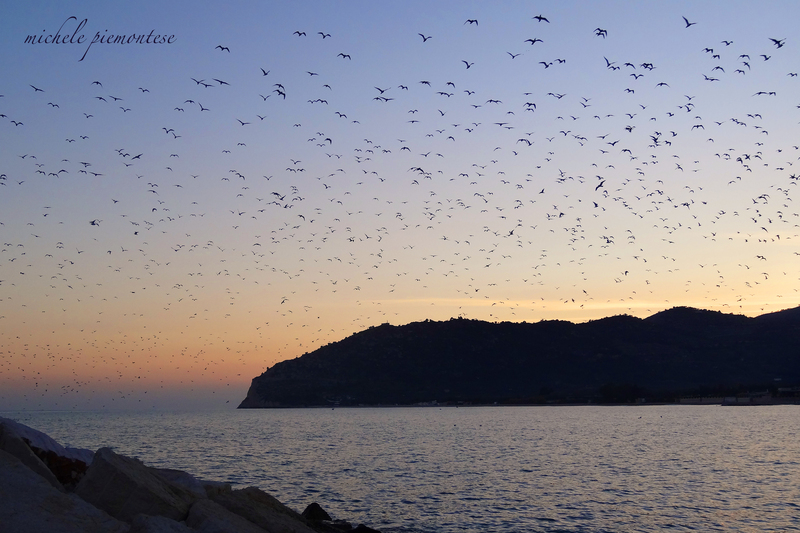 Outdoor slow movement – and every kind of forms that this passion for can assume – has found and will find in years to come a new home, right here in Gargano. This land assumes a new, up-to-date identity, it is now an immense recreational playground for all kinds of outdoor activities. Even if only a very small part of the entire Italian spur, its magnificent coastline has made Gargano famous since the 1950s. 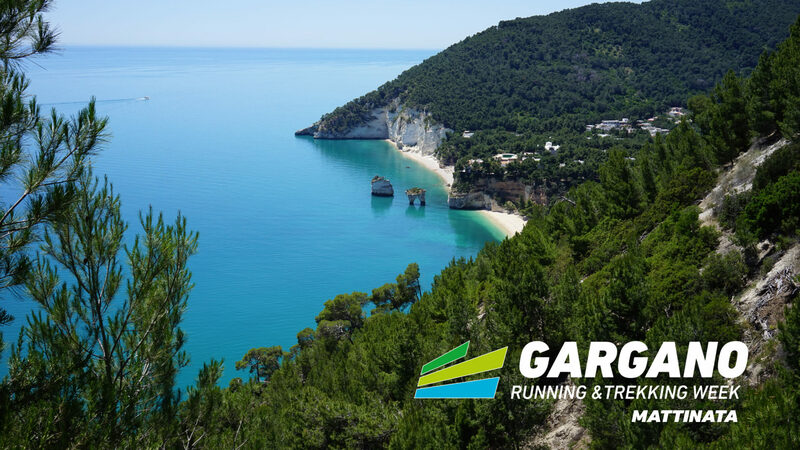 There’s plenty for runners to see as they continue along their routes, from the Gargano National Park, to the region’s architecture and the authentic masserie. 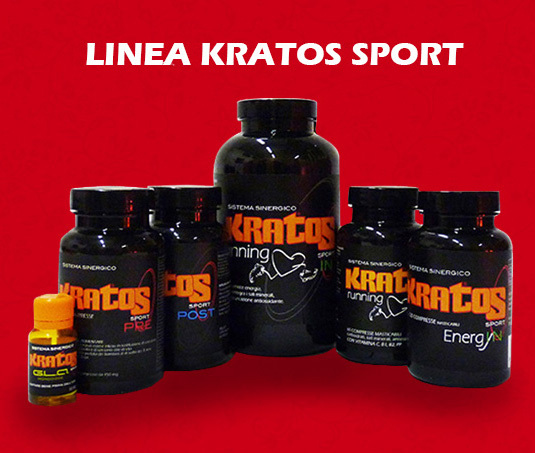 There’s the wildlife of the Umbra Forest and an amazing amount of prehistoric sites full of fascination and mystery. All while enjoying the natural warm welcome of the locals. The dualism of the event. 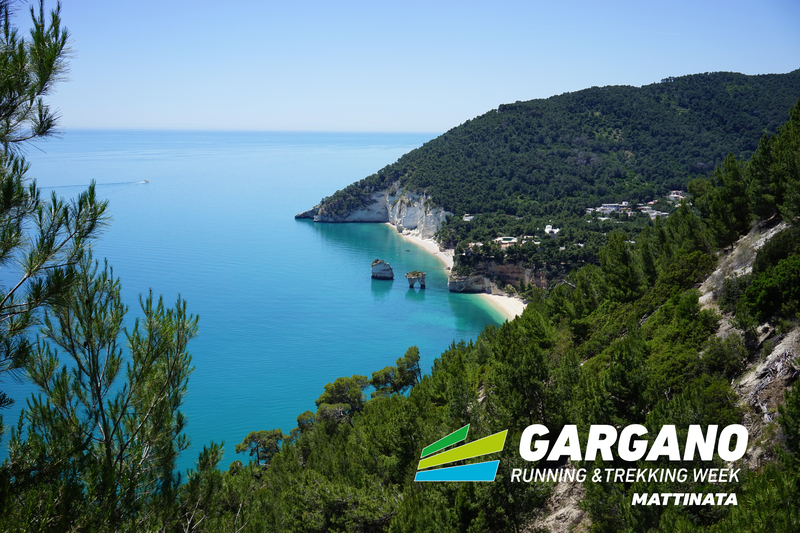 Walking and running in Gargano while crossing three different areas: coast, hills and forest. 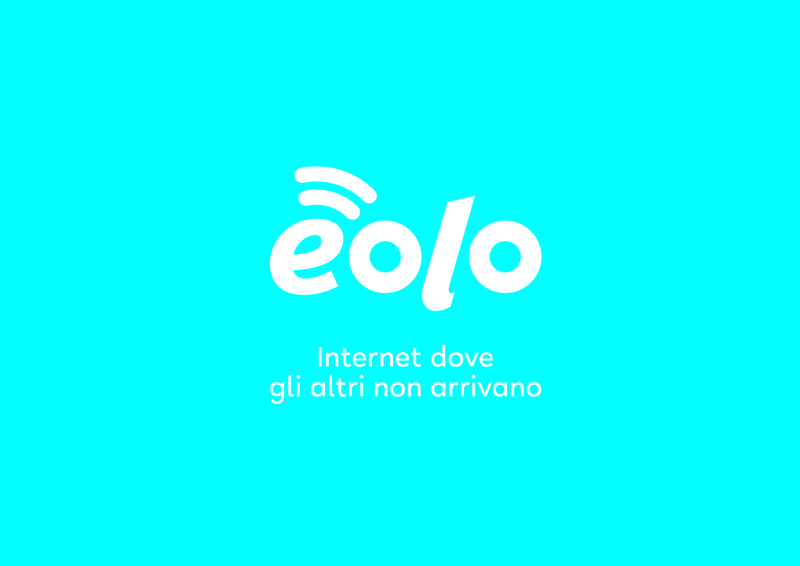 All three of these areas are represented in the logo with three different colours: blue, olive green and dark green. 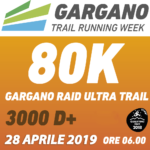 From ground level up to over one thousand meters above sea level in the Umbra Forest, through ancient sheep tracks and single tracks created “ad hoc” for the Garganers that will take part in the event. 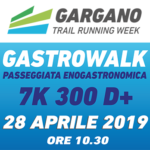 Three trail courses, 80k with 3050 m elevation gain, 34k with 1850 m elevation gain,and 15 k with 600 m elevation gain; an overnight mini-vertical race, a long trekking raid, divided in three stages of 30k each, crossing the whole Gargano; and finally, the wonderful Gastro Run, passing through local olive oil mills and Fit Walking classes in town! The many touristic infrastructures have joined the Runnig Hotel net, a specific service for runners that will make them feel comfortably snuggled! 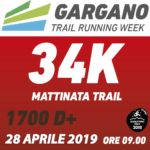 The warmth of Apulian welcome will reach its highest peak, thanks to the combined efforts of the Municipality of Mattinata and the Gargano National Park. An amazing rendez-vous, whose chorality is its real strength. 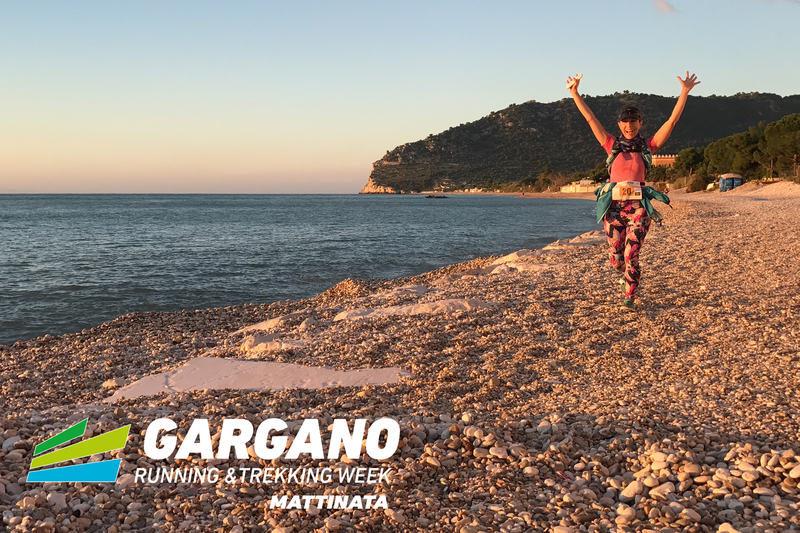 Gargano Running & Trekking Week is the manifestation of an entire territory and will make the true DNA of this land well known throughout the world of sport.